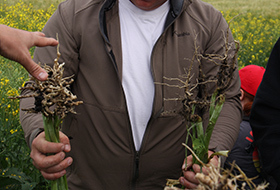 Blackleg management is critical, and using resistant varieties is one of the tools that needs to be not only used, but understood. 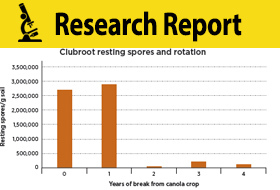 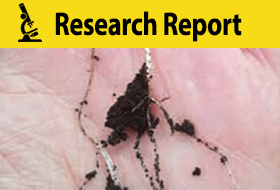 Current clubroot resistant canola varieties do not have strong resistance to newly discovered clubroot pathotypes. 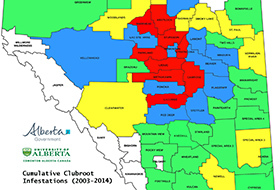 Should I Seed a Clubroot-Resistant Variety? 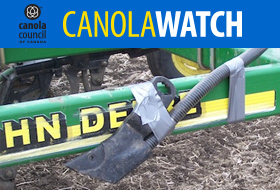 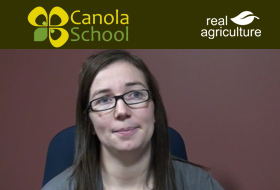 Holly Derksen discusses the clubroot surveillance work underway in Manitoba. 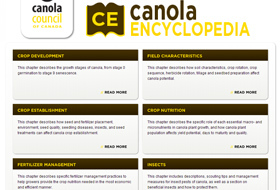 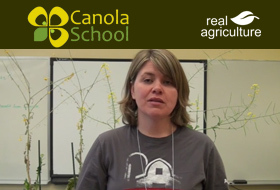 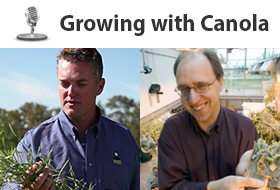 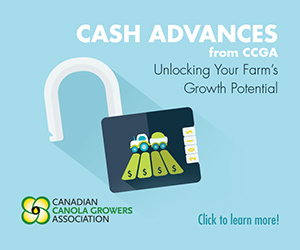 Canola is vulnerable to a number of seed and seedling diseases. 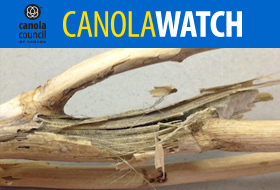 Research in Western Canada has identified significant risk of yield loss from blackleg and clubroot when canola is grown in short rotations. 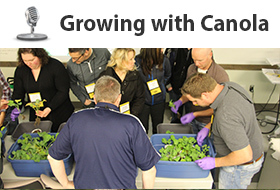 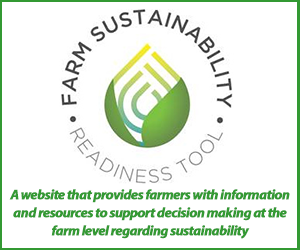 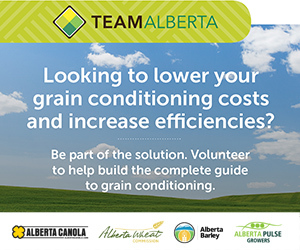 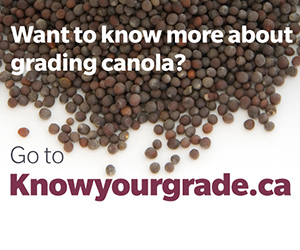 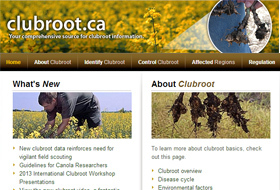 The clubroot.ca website is your comprehensive source for information and resources to help manage and mitigate risks associated with this disease of canola.